A loose powder, easy to apply. 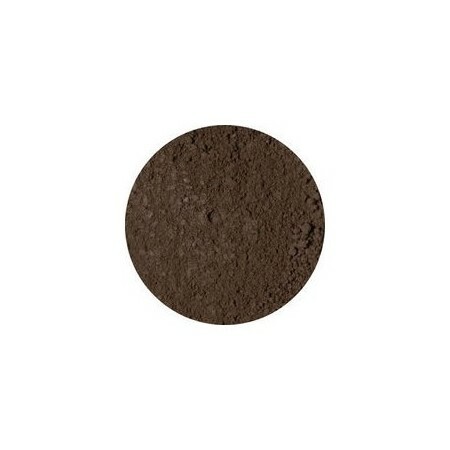 I have only used as an eye shadow and found the colour to be just right. Very happy with this product, great colour, easy to apply and I love that I can use it for my eyes and eyebrows. love the no nasties. 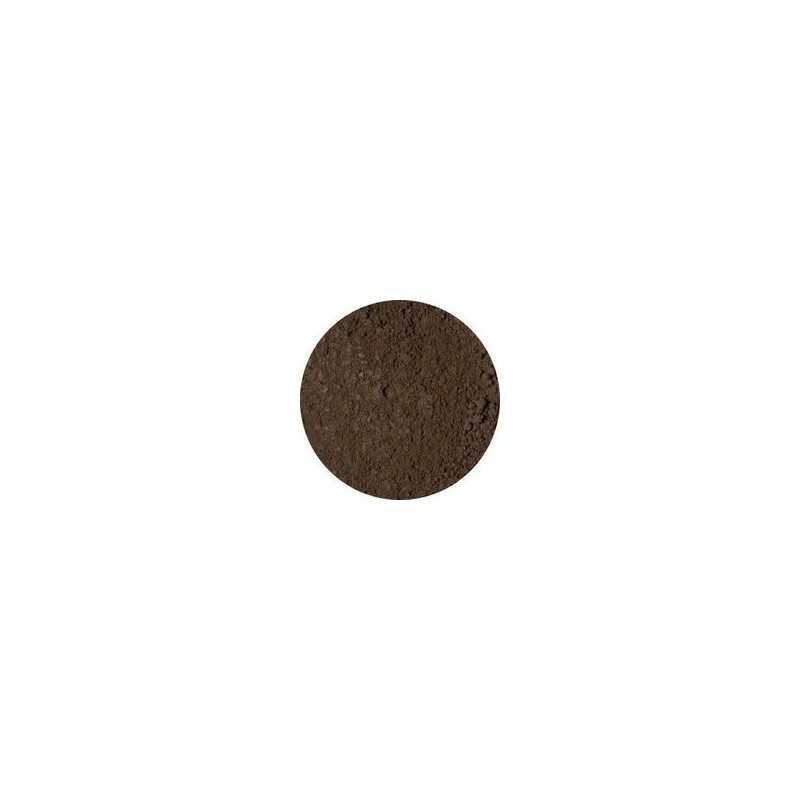 i initially bought it as a brown for my eyelids, it is very pale and you have to apply a lot to start seeing it. so i guess it is indeed for eyebrows only.